[Free Pattern] There Will Certainly Be A Few Crochet Christmas Baubles On Your Christmas Tree! 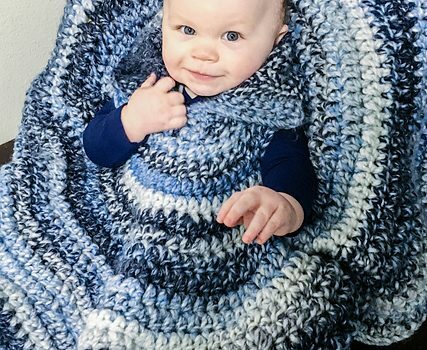 This baby car seat poncho free crochet pattern is a beginner friendly pattern and a great alternative to a crochet baby blanket. Car Seat Poncho by Megan Meyer is designed to fit babies and toddlers and is great for the car. Such a great way to keep your child warm while still being buckled in safely. This pattern requires approx. 400 yds. of Category 6 yarn (Loops and Threads Copenhagen pictured). You will also need a 10.0mm crochet hook and 4 stitch markers. 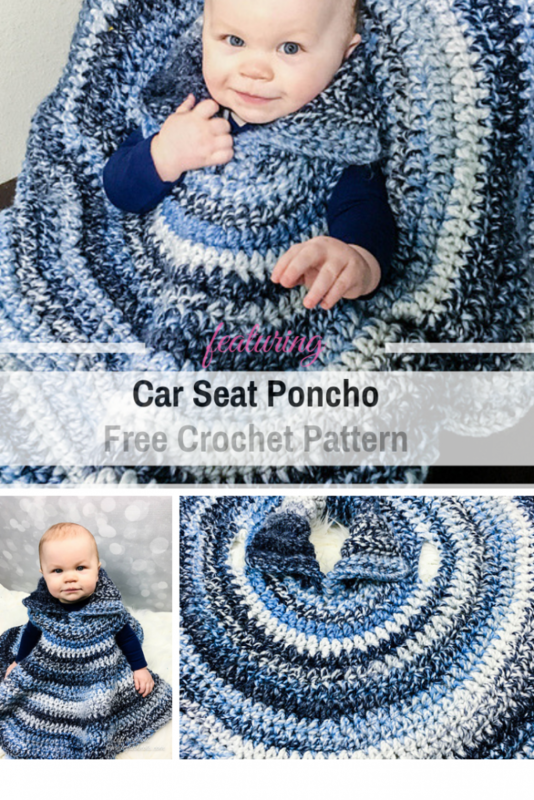 Get the pattern: Baby Car Seat Poncho Free Crochet Pattern. Thanks to Megan Meyer for the article inspiration and featured image.